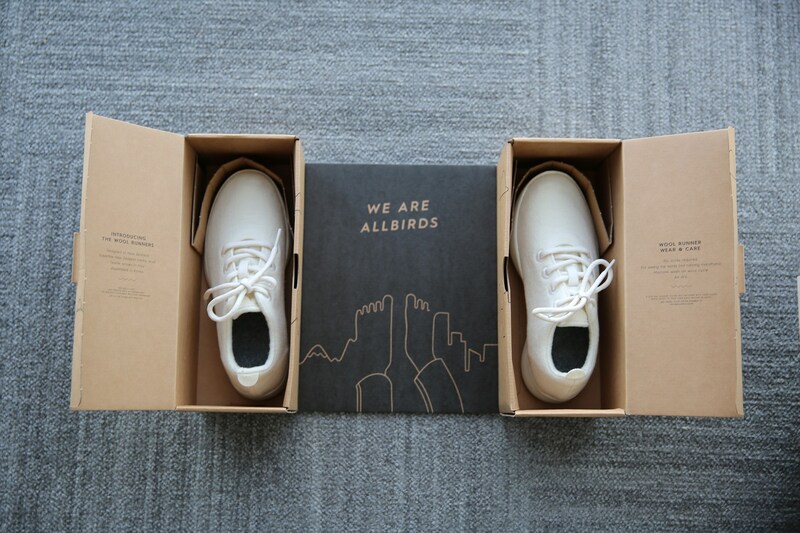 The mahabis success story is interesting as an example of the speed at which technology and paid advertising allows an ecommerce business to be built. 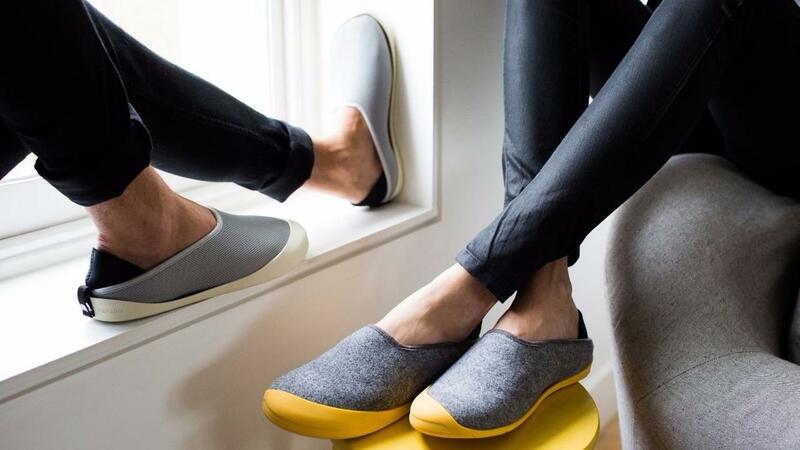 Three years ago, mahabis founder Ankur Shah would not have given slippers a thought. 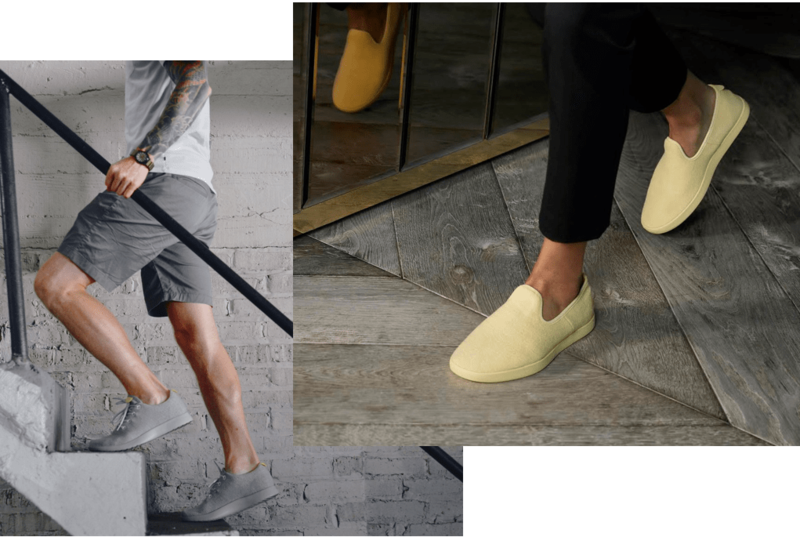 The slippers are certainly comfortable, but mahabis are still essentially an online marketing phenomenon. You see, mahabis spends millions a year with Facebook, Google, and several other display networks, which ensure they stay top-of-mind with future customers. What's the result so far? 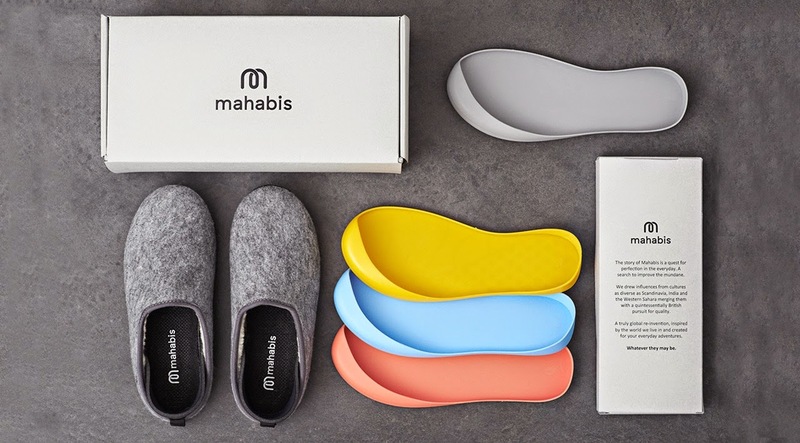 In the first year exclusively using paid advertising Mahabis did $1.8 million in sales. Year two, the company did $13 million. Year three they sold $24 millions dollars worth of slippers. 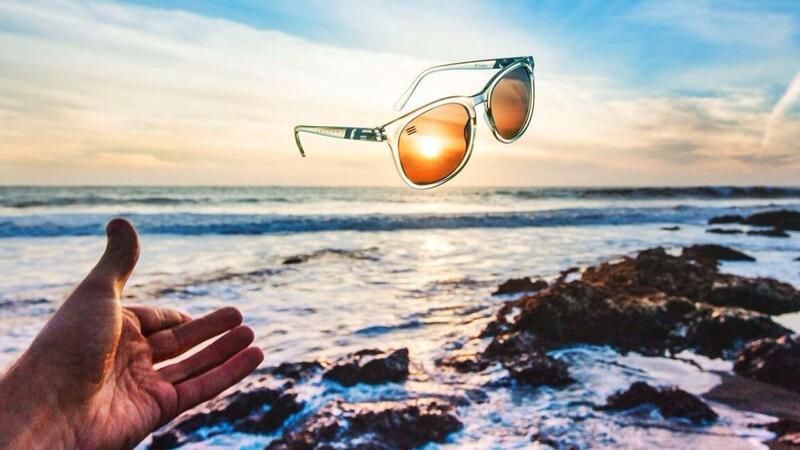 Chase Fisher & Blake Jensen are the founders of San Diego based Blenders Eyewear, a rapidly growing seven figure ecommerce brand. Blenders makes most of their revenue through influencer marketing, by working with Instagram influencers they meet through local meet ups. How do they do it? Here is a quick breakdown on how their influencer outreach process works. Q: For a new ecommerce store would you say that Instagram is the best platform to go to build a following and then see if your product interests the public? At REIGN23 we are blessed to have helped our small business partners gross more then $12 million in sales and revenue. NBC recently came by to profile myself and to talk to some of our clients to see the awesome things we are accomplishing everyday. This achievement didn't happen overnight. I have been in the online brand building business since 2008 (almost a decade) and believe me it has been a rollercoaster of blood, sweat...and well...years. A lot has been learned, a lot has been lost, but much more has ultimately been gained. 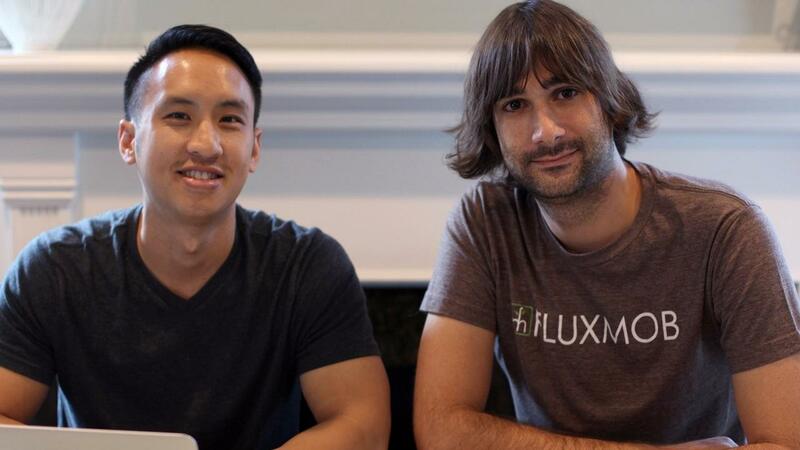 It’s no secret that we’re big fans of Fluxmob. The founders Alan and Justin’s dual purpose back-up battery and wall charger, BOLT, quells our phone-is-about-to-die-anxiety and makes it super easy to stay charged on the go. Crowdfunded on Kickstarter and running on Shopify BOLT is a great story of how a small startup can disrupt an existing space. We recently talked to them about the story behind BOLT and the importance of design in technology. Q: Who are you guys and how did you get started? A: We’re two friends from Southern California that have known each other since the first grade, which is over 25 years of friendship. We’ve worked on numerous projects together since we were young. 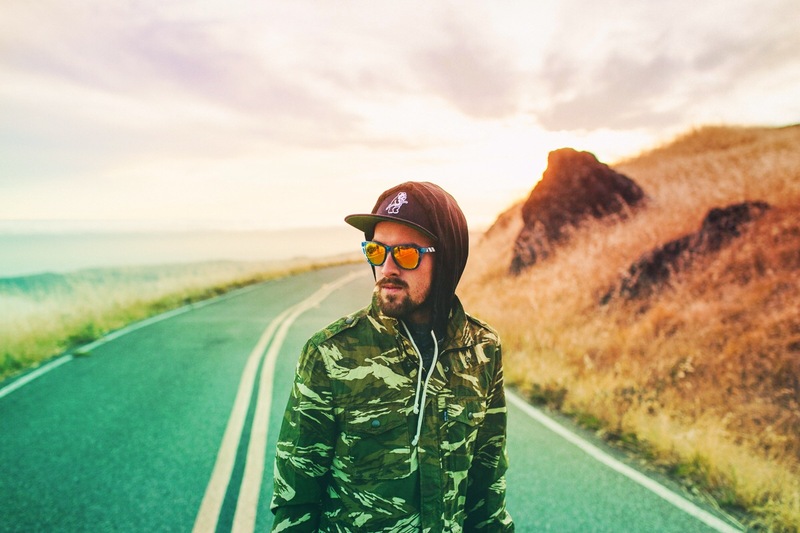 We’ve always had the entrepreneurial drive and passion to do something on our own. Most of our ideas have tanked, but eventually one of them stuck. That idea was BOLT. Q: What was the inspiration in designing BOLT? Orbitkey offers a revolutionary way to carry your keys. 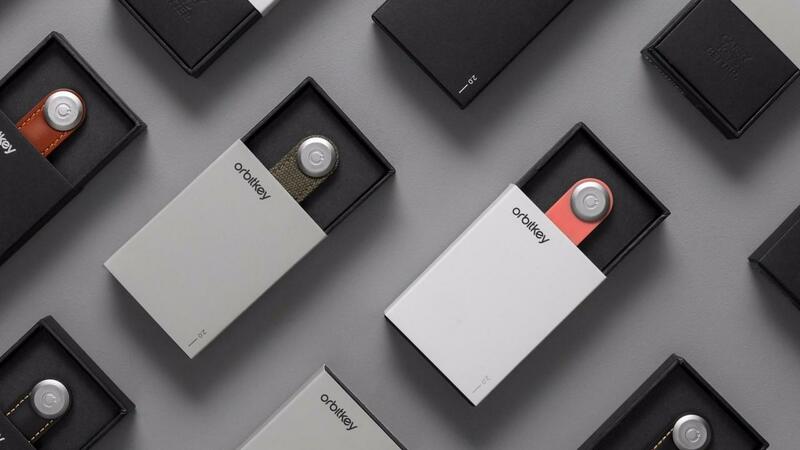 Founded in Melbourne, Australia by childhood friends, Charles Ng and Rex Kuo, Orbitkey was created with an aim to inspire and change the way people interacted with their keys. – Charles quit his job working at one of Australia’s top product design firms halfway through their first crowdfunding campaign. – They both spent three months in China working closely with the manufacturers until they were completely happy with the final product. – They spent one year before officially launching the brand. They worked on Orbitkey during lunch, after their day jobs, and every weekend. 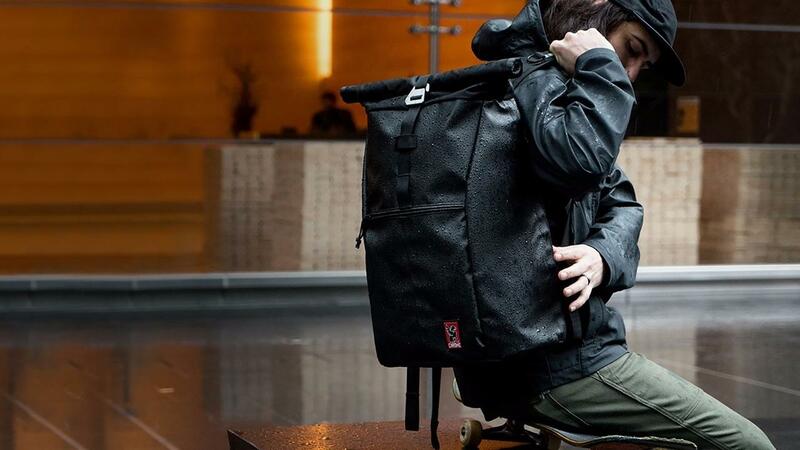 Learn how how Chrome Industries uses ecommerce data to A/B test items on their online store and build a better more profitable customer experience. Website optimization is key for any online retailer to take their store to the next level. Store owners of all sizes should always understand the numbers by taking a deep dive into their visitor behavioral data. By gaining insight on your customer behavior, you can uncover details that you would not have noticed before allowing you to increase your profit and potentially even create new revenue streams. Most Shopify stores think that the only way to increase revenue is to increase traffic. That is never the case. The truth is that most online stores do not need to drive more traffic. Every online store first needs to optimize their website to capitalize on the traffic that they have. 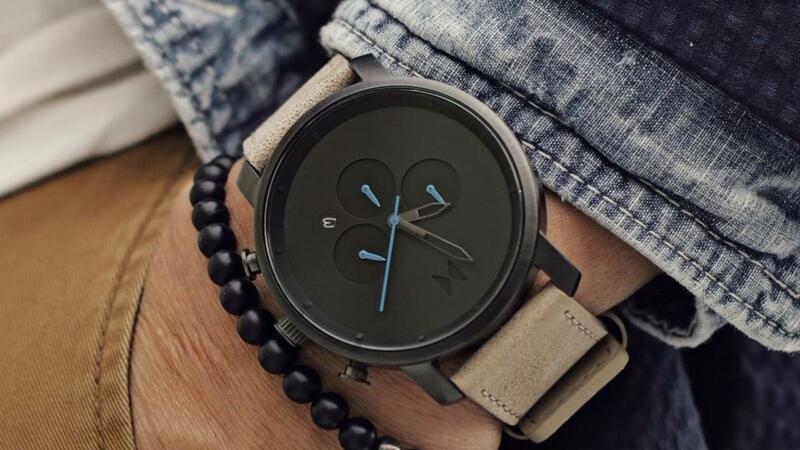 When MVMT Watches was founded in 2013, the team knew right away that optimization would be key to the company’s success. If a Shopify store has the ability to evolve and innovate faster than their competitors, it ensures that every decision they make (and invests) has a positive impact on revenue. Customer retention and customer life time value are major focuses for MVMT because of the nature of watches: customers are only in the market for a watch once every few years. So, how does MVMT increase the average order value of each customer purchase? By cross-selling. 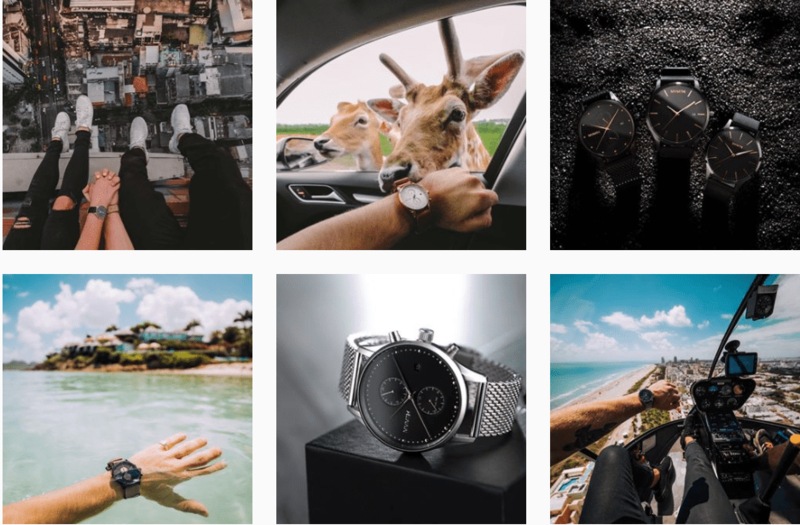 MVMT decided they wanted to increase the average order value of each customer by adding in interchangeable straps to every product pages of their existing core offering of watches. What were the results? Adding this new cross-sell item increased conversions by 5.5% for mobile shoppers and 2.2% for desktop shoppers. How did they implement it? 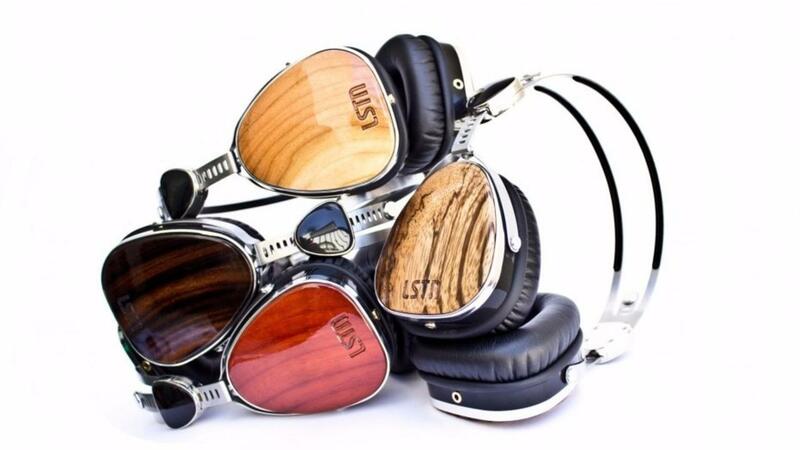 When LSTN headphones started their West Hollywood, Calif.-based audio company in 2012, they thought retail was the surefire route to customers. Their first deal was with Whole Foods, even though most of its stores had never sold headphones. They hustled, went on the Today Show and Good Morning America, and landed Best Buy and Nordstrom, plus others. They soon discovered, brick-and-mortar retail was much more demanding than they’d expected. There were trade shows to attend. Costs for in-store marketing, including expensive displays. Advertising fees that ate into their already small margins. Flights to retailers for what seemed like endless meetings. Payments for sales teams, reps and showrooms. Retailers requested pricey new packaging changes and updates. And despite all that, the big boys in their category could always do bigger, louder, stronger marketing.